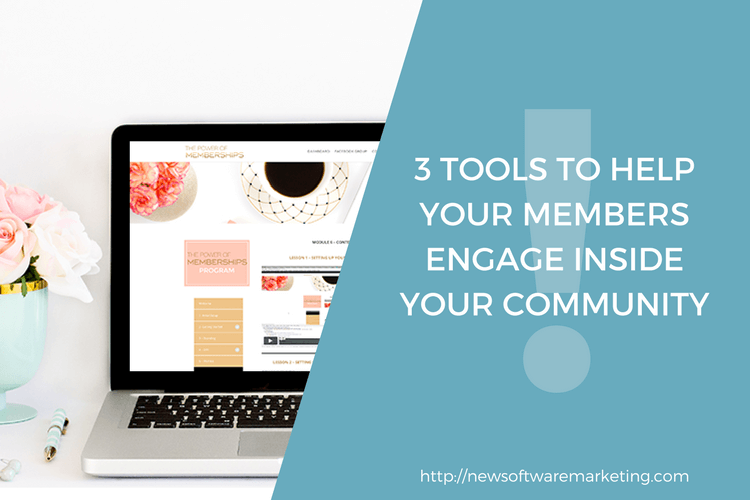 Here are 3 tools that you can use to help your members engage inside your community. A lot of people use Facebook groups for various reasons. The main reasons are that a lot of people are already on Facebook, they can see the notifications, they can just jump in and participate more easily because they know the platform really well. The downside of Facebook is that you don’t have control of the platform. Fb can close your group, things have happened to me certainly! People can get distracted because they are on Facebook and they see other notifications. It’s also very far from your content (in a different location) which makes it impossible to link a conversation to a piece of content easily without having to go back and forth. The Second tool that you can use is a forum. They work really well for engaged communities but the downside of these solutions is that you really have to work hard at getting people to actually come more often than just when they need to ask question. The whole point of the community is that you come in and you check in regularly and you don’t come to just ask a question. It’s about helping each other and checking in regularly. For people that have a membership that is heavily based on community, a forum makes sense because that’s what people are signing up for and staying for beside the content. But it’s not a solution for everyone: it can be expensive to build, integrate and monitor. 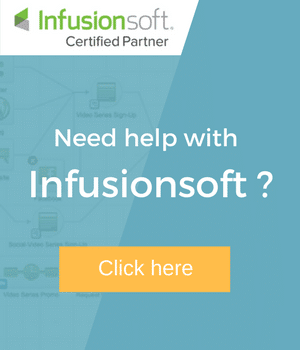 It can be hard to setup if you want to integrate it with your content – your existing content, your membership solution. There is a solution that we’ve actually created that we call Conversations and these conversations basically allow you in my mind to have the best of both worlds. It sits inside your member area, its right next to your content, that means that each conversation can really be focused and targeted. People can have a conversation right where your content is, for example, you have a mini course where we have a video, you can totally have a conversation right below that where people can engage with each other, ask questions. They can also download the whole conversation once it’s done so if they find it super valuable, they can just click and download it as a text file and they can keep it on their computer. Something you can’t do on Facebook; it’s gonna just disappear. The great thing about the conversations is that it really allows you to have a it next to your content. It’s really on point, it’s focused, it’s not on social media. It’s really gonna be about business and about a specific lesson or topic right where the content is and right below you can have that conversation. You can make it really super focused and it’s not something that they’re going to leave your membership content page a forum. It’s going to be right there for them, right next to the content. Let me share my screen with you and show you what it would look like. Basically, what this is, it’s a free course but it could be a piece of content and what you can have is these section here at the bottom. Remember how you can have comments like Facebook comments or WordPress comments except that here you can get a notifications and you can place it anywhere on the page, on multiple pages, you can have multiple conversation pieces per page too. You can make it so that the teacher or the admin can be notified when somebody posts a question then here you have these buttons where people can actually download the whole conversation as a text file and you can also archive this conversation so it’s a great way for people to engage whether this is for paid content or for free content. For example, you are doing the challenge or video series then you can have this conversation piece right below your videos and people can post comments but they can also ask a question, they can post for accountability and things like that. It’s a great way for people to get engaged, very close to your content compared to if they were to go on a forum even if it’s on the same site or if they want to go to Facebook. you can add it to free content, you can add it to paid content and you can also have a page that could be dedicated to just discussions like a discussion board, you can have a blog post, a blog per membership levels, you could selectively decide who has access to what conversations. We actually built this because we people (our clients) were telling us “I don’t want a forum, BB Press looks ugly, IPBoard looks like it’s overkill and expensive for what I want to do, what solution do I have if I want people to be able to ask a question?” That’s why we implemented converstaions and we are getting great feedback so far. If you have any comments, let me know what you think. If you have a coaching business or coaching component to your business, we have the option to turn it as private meaning that it turns it into a one-on-one conversation between you and your coaching client. 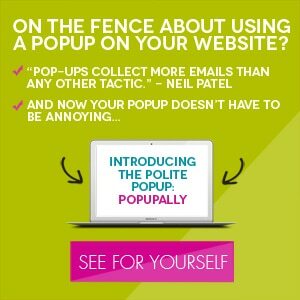 That is awesome because you can avoid the back and forth emails and just have a conversation with your one-on-one client just with this conversation piece. Would you like to find out more or have any questions? Post your comments below! 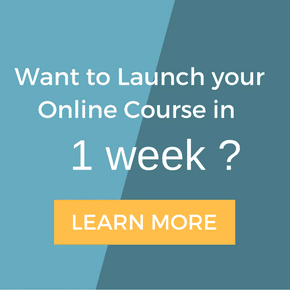 Want to chat with us and see if we can help you build a membership site your members won’t want to leave? Schedule a free consultation with us.